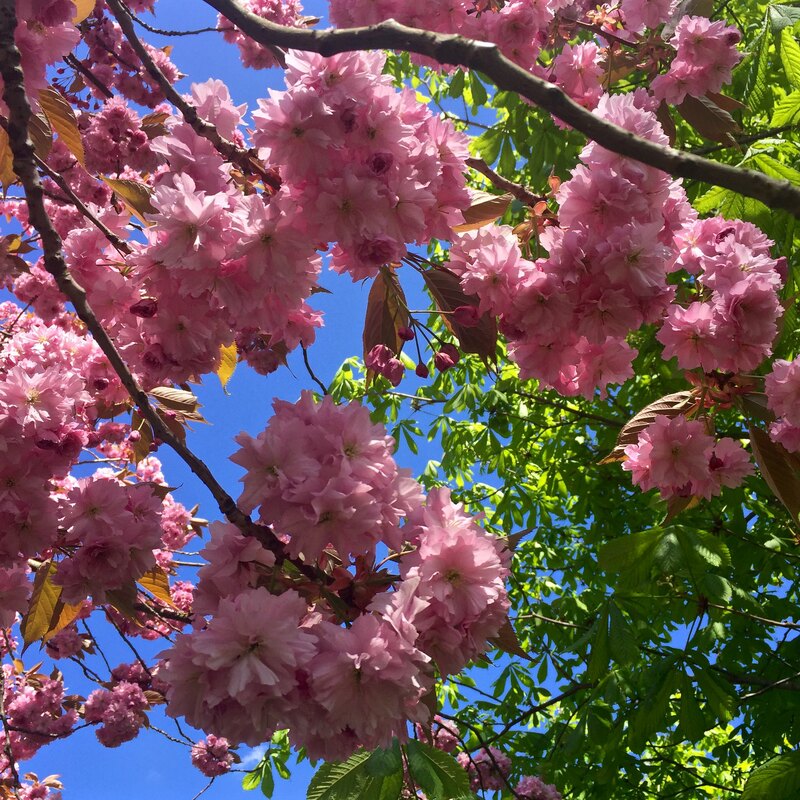 We’re a week into May (2016) and you might have thought the cherry blossom season, which normally peaks in mid to late April, would be over by now. 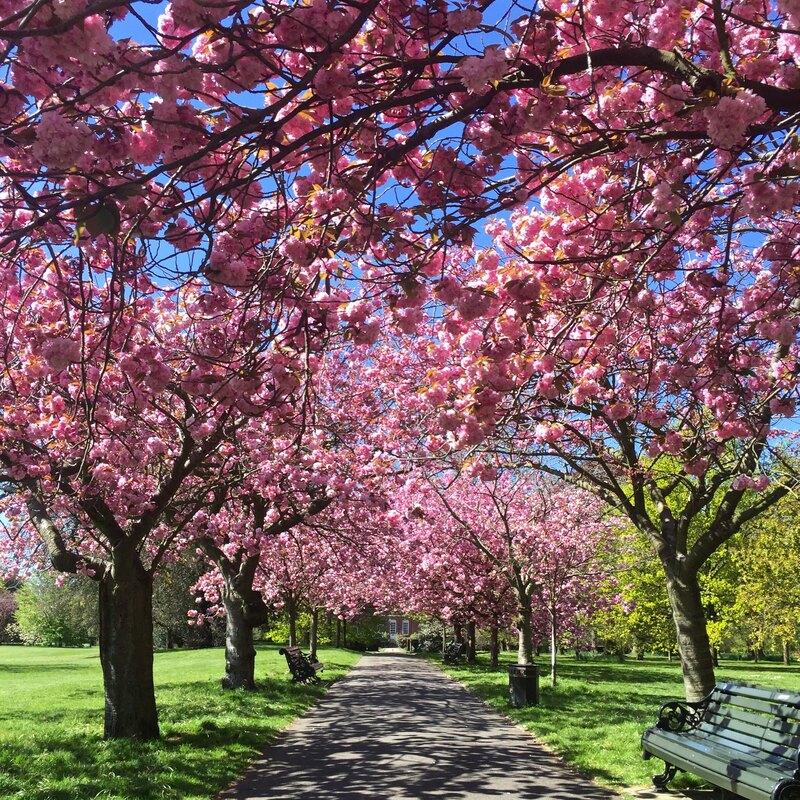 But you’d be wrong, because the cherry blossom avenue in Greenwich Park turned out to be in full glorious flower when I went along to take a look a few days ago – and I’ve got the pictures to prove it. 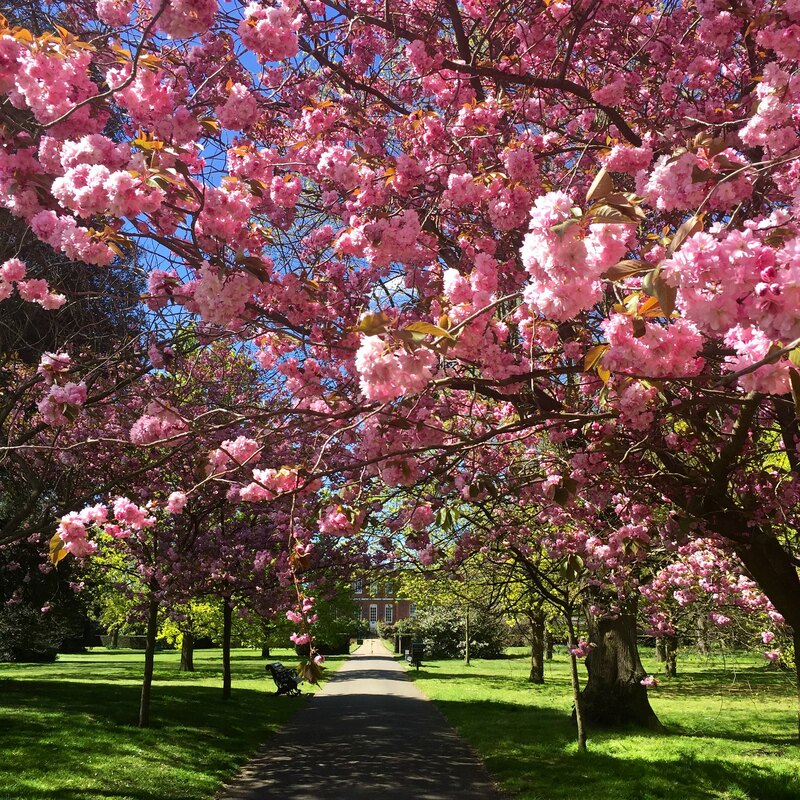 If you think of Greenwich Park as being the bit by the Maritime Museum with the Observatory on the hill up above, you’ll be scratching your head by now, wondering where the cherry blossom avenue could be. The answer is it’s in the part of the park beyond the observatory where the tourists rarely venture, right up on the hill at the back of Ranger’s House and its spectacular rose garden. When I go I normally approach it from the other direction, over Blackheath with its exhilarating wide-open skies. The road that runs through the centre of Greenwich Park is actually called Blackheath Avenue. 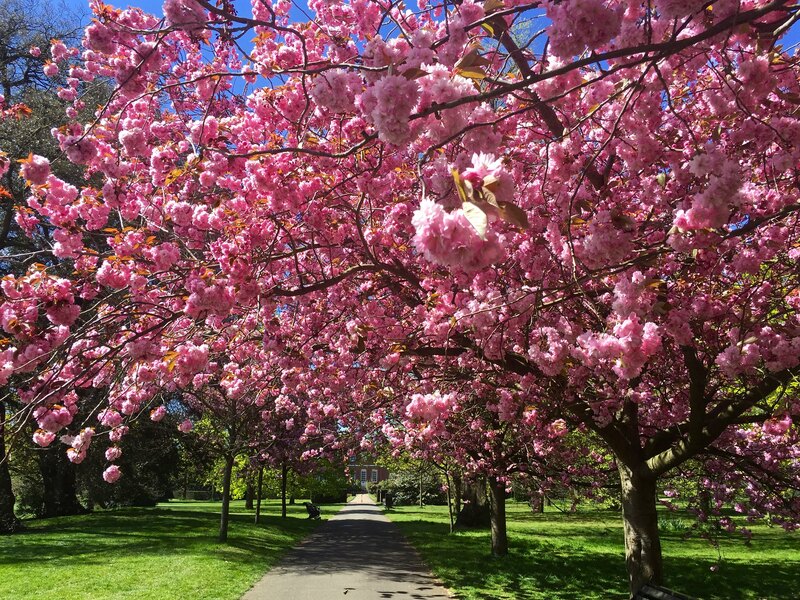 It takes you past the cricket pitch, beyond which the pink line of the cherry blossom avenue rises to greet you. 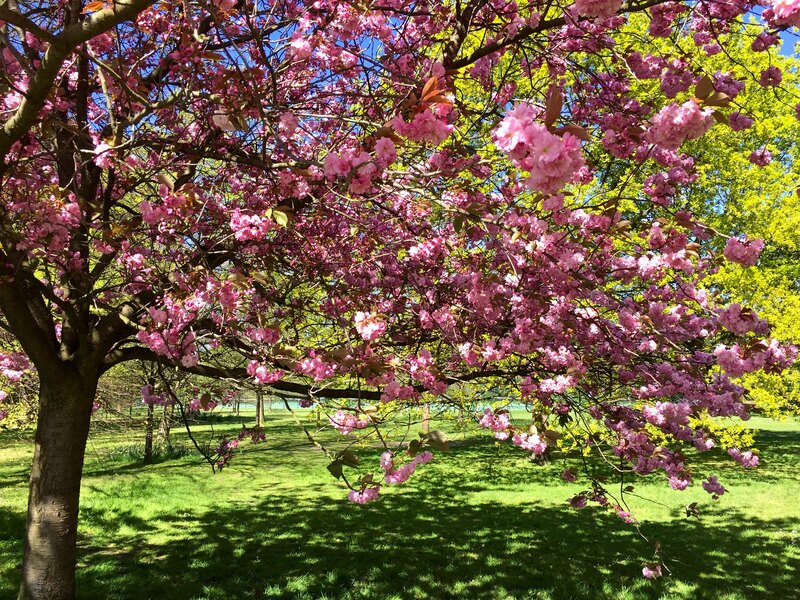 The cherry blossom avenue points like an arrow straight at the heart of Ranger’s House. You can visit the house as well while you’re there, to see the Wernher collection of silver, jewellery, paintings and porcelain, though you’ll have to join a guided tour. 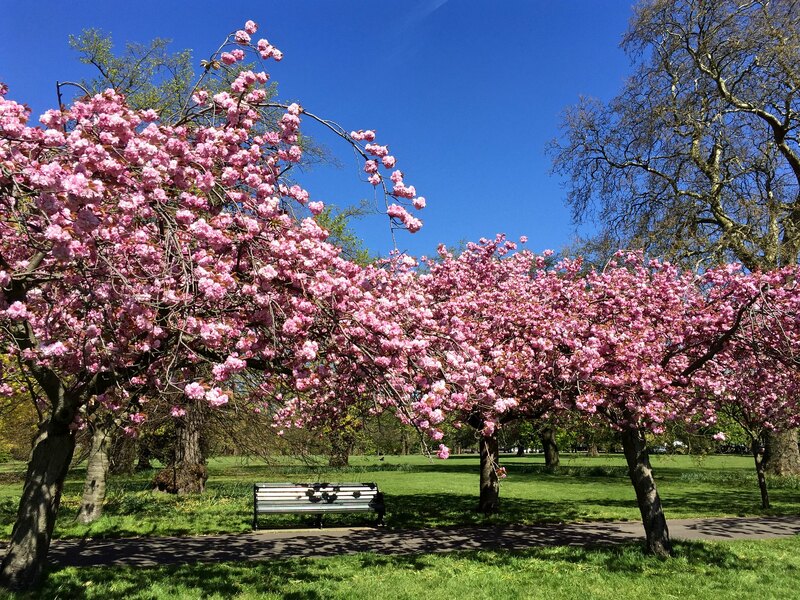 Or you can just take a seat and admire the blossom. 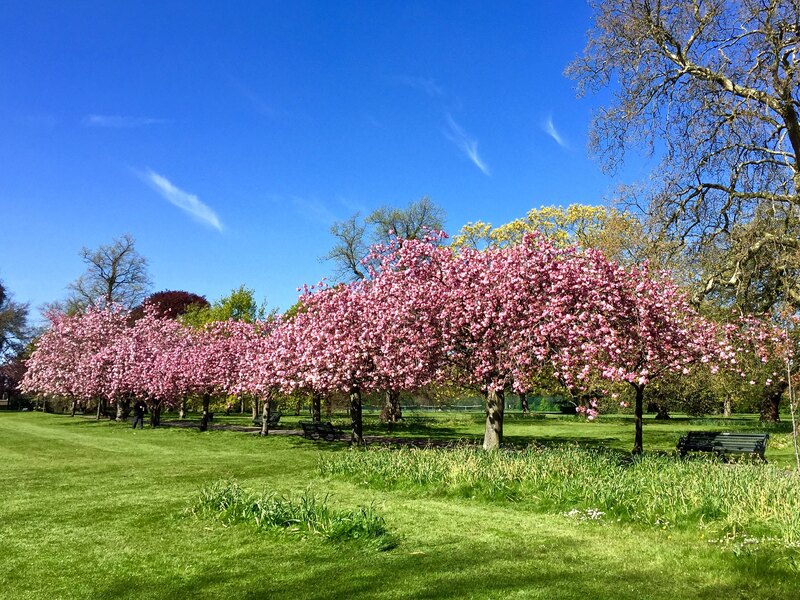 If you want more cherry blossom, check out my London Parks cherry blossom top five guide. Update – in 2017 the avenue flowered a full four weeks earlier, as you can see in my 2017 post. 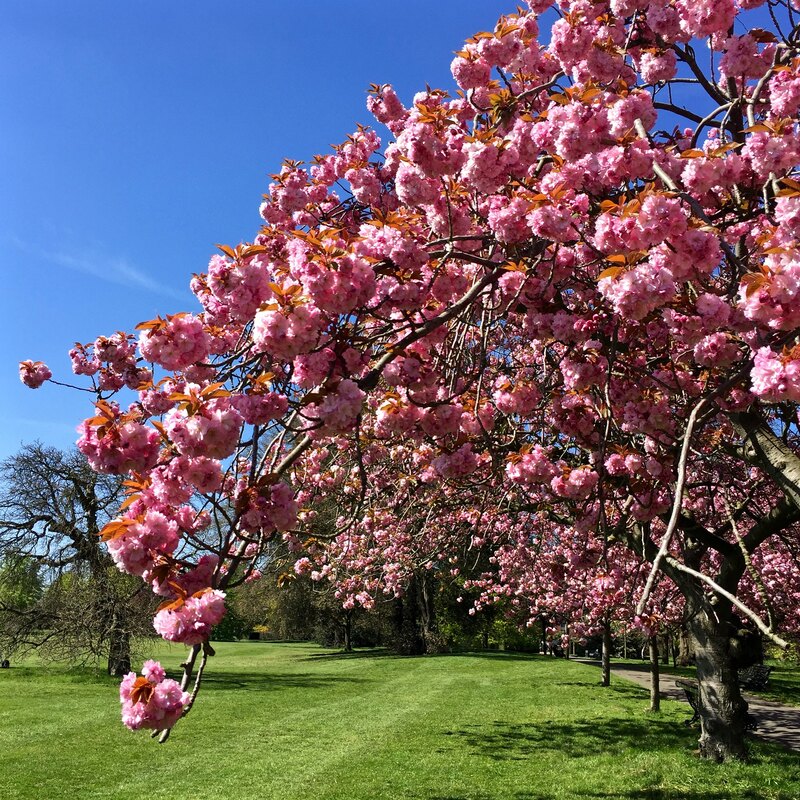 This entry was posted in Cherry Blossom and tagged flowers, gardens, Greenwich Park, London, nature, plants, Ranger's House by Fran. Bookmark the permalink. 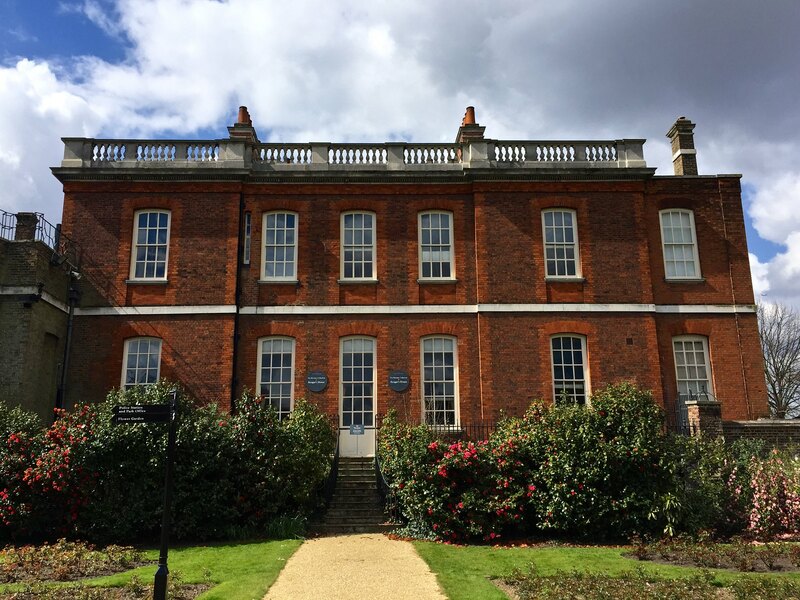 I worked in the National Maritime Museum in 1969 and lived in Blackheath, so I walked through the park every day and I loved it. I can’t say I remember the Cherry Avenue, but if it existed then, it was probably very new. The rose garden, which I have visited recently, didn’t exist then (as far as I know). It’s hard to get any information about the cherry blossom avenue. The trees look pretty old but I’ve no idea when they were planted. Visiting from the U.S. and my girlfriend loves cherry blossom! I was planning on surprising her with this spot and already made plans to go to Greenwich Park for this, but just now read your article and realized they won’t even be full right now! I’m afraid that, when it comes to cherry blossom, timing is everything! Better luck next year.